Increase your traffic with a hands-free managed SEO plan. Every plan is custom designed to fit your needs and get you high rankings on search engines. With a multi-pronged SEO strategy, you’ll get quicker rankings and long lasting traffic. the best keywords to optimise the page. place for your customers to visit. optimise campaigns month over month. Managed SEO is an all-inclusive service that gets you targeted traffic from search engines – all designed, built and maintained for you. Our Experience – Our SEO knowledge stretches back to 2006 (before this company was born). We use a proven strategy that works and is used to serve small business up to Fortune 500 companies. All this knowledge and experience is put it into our Managed SEO product. It is the culmination of expertise, and experience but backed by data. 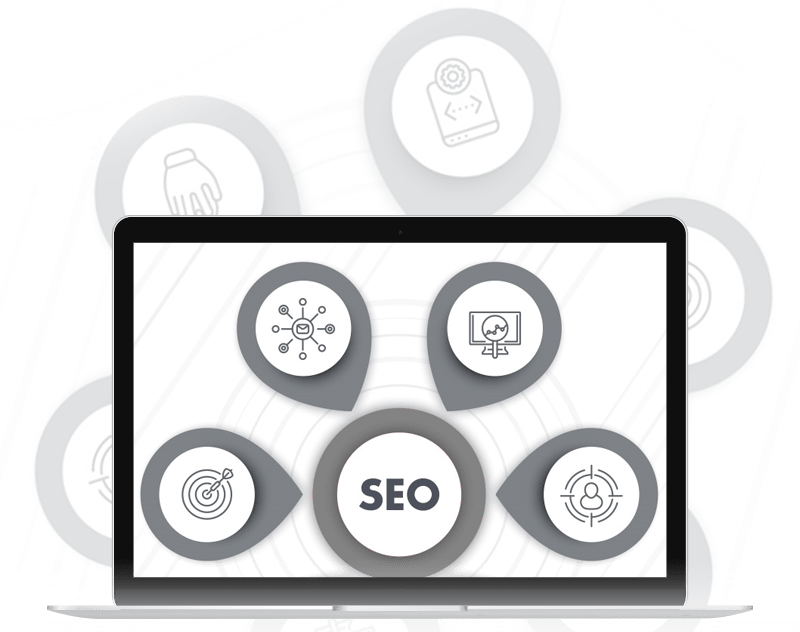 Our Strategy – You get a fully managed SEO solution that combines: Premium Content, Link Building and On-Page Services, all with our best-in-the-business support. Let’s review your website and formulate a plan. Get A FREE SEO Review! There is no one-size-fits-all. Each package is customised based on your site’s needs. Our main strategy is a combination of Diversity Links, Guest Posts (High Authority Links), and Premium Blogging (Optimized Blog Content), however it is customised for your goals. There is no contract, however SEO does take time and we ask that you give us at least 3 months to start seeing results. We build a plan based on your monthly allocated budget. Typically plans range from £1000 – £3000 per month but we can cater for larger campaigns.